Violence in schools is topping headlines more often lately, causing an increase in anxiety with students, teachers, and parents. Across the US, public focus has been on school safety at every educational level, from elementary through university, due to all of our educational institutions having been affected. Many education administrators have progressed to installing metal detectors, surveillance equipment, and protective shelters within schools. While the enhanced infrastructure is necessary to safeguard in the event of a threat, there also needs to be an emphasis on better communication within school systems to help prevent a possible threat or worse. More frequent, enhanced communication and openness are required to acknowledge and adequately respond to potential warning signs. Bullying, fights, and hate crimes have been a recurring issue in schools throughout history. They rise out of misunderstandings and differences, fueling disagreements. A high percentage of parents of middle school students worry their child will be bullied. Likewise, a large percentage of minority parents worry their child will be a victim of a hate crime. Enhanced communication can increase understanding and empathy, which is necessary to quell anxieties. Students need a structured framework, beyond the playground or lunchroom, to air and understand their differences, as well as find areas of agreement and empathy. 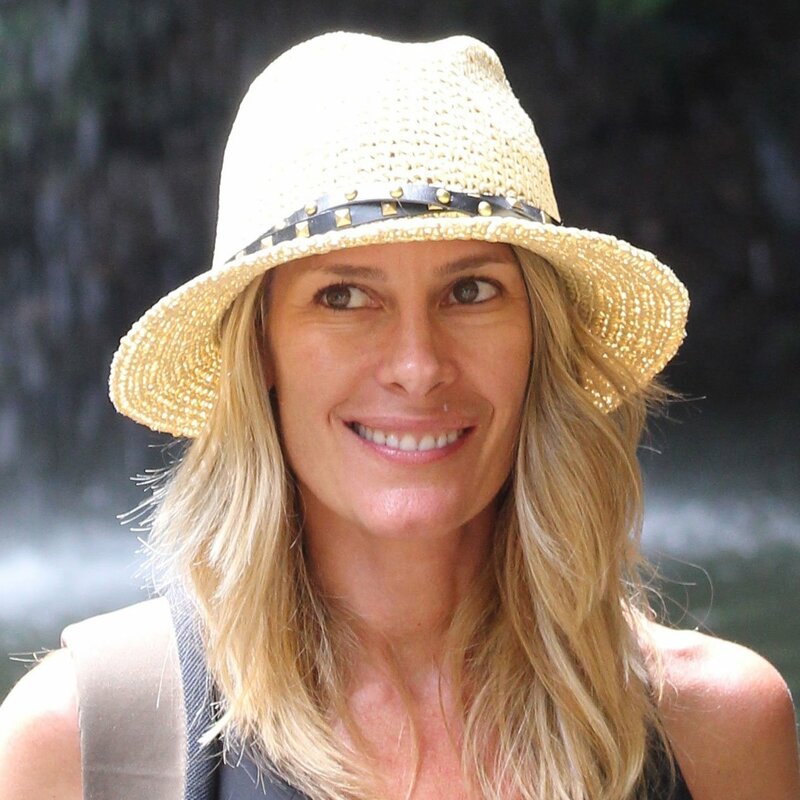 The DISC Theory and the DISC Personality System are tools to bring young people together around their differences to demonstrate to students that though people are different, they are predictably different, yet equally and awesomely gifted. Once they understand their differences, students can better appreciate those differences. Let's look at how DISC can be used by teachers and administrators to assess students' communication styles and create an environment to share and discuss diversity. Like other hard-skill language curriculum, which are taught in schools as early as elementary, DISC is also a language which can be taught. DISC is more universal than English; it is a language which can be taught to help increase understanding of different people from different backgrounds and different time frames. In other words, DISC crosses all cultures, genders, age ranges and dialects. DISC can augment hard-skill curriculum because it can enhance hard-skill instruction, classroom interaction and even inform of best teaching and learning approaches. Because behavioral styles and communication preferences are elements everyone innately possess, we don't often discuss them. We just hope others "get it" after so much personal interaction. Some people quickly pick up on social cues, and others don't. Having an open discussion around communication preferences can greatly enhance social interactions in the classroom. 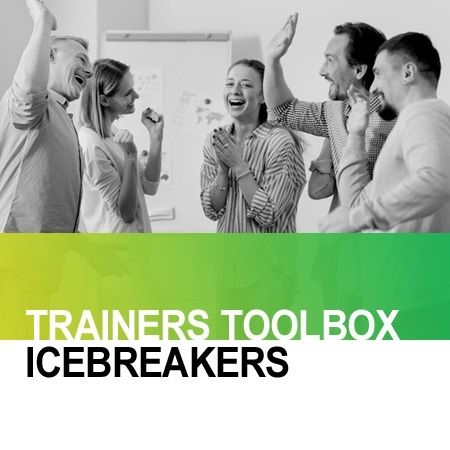 It can also be an icebreaker to get students to open up about how their communication style may be different, yet equal to another's style. Students who become more aware of differences can be more open to differing viewpoints. Much of the standardized testing that goes on in schools concentrates on remediation of hard skills. Standardized tests help educators discover areas where students need extra instruction. 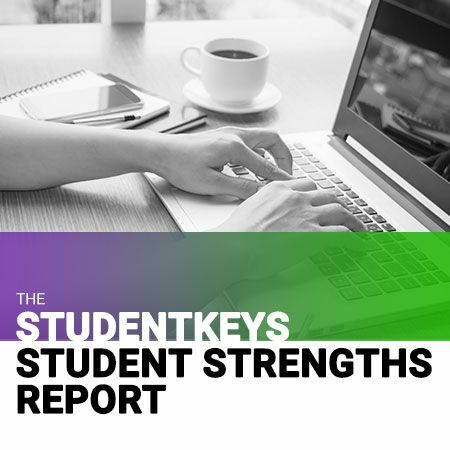 One of the benefits to DISC assessment is that the emphasis is on discovering personal strengths so that students and teachers can capitalize on those strengths in teams, during learning initiatives, as well as in social settings. Students can understand that each style has strengths, and those strengths are uniquely equal. Each style has capacities and value. Where one person is strong another may be limited, but each one has fears and is uniquely gifted. 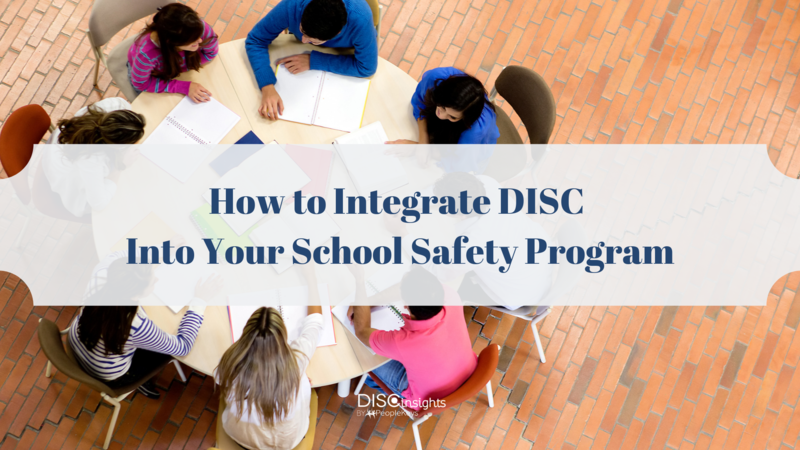 DISC should be used as an overall piece of a school's conflict resolution strategy. At the heart of bullying and hate crimes is often misunderstanding. People are misunderstood, and group-think mentalities take hold. People who understand differing behavioral styles may stop taking demeanor, attitude or actions personally. Stopping reactions to actions or behaviors before a fissure becomes a geyser will prevent someone from becoming hurt either emotionally or physically. Today, conflict resolution, communication and empathy enhancement should be a proactive program in every primary and secondary school in America as a preventative measure. Immediate and small strategies can lead to larger social changes. Teachers should look for opportunities to weave behavioral awareness into existing work with students. As we see an environment where we interface with more and more diverse populations because of globalization, we will need strategies to encourage empathy. Teachers and parents should promote increased communication, and encourage positive relationships with diverse students and divergent student groups. Though diversity is not always about differing racial or ethnic backgrounds, appearances, intellect, religion or political stance. There are diverse personalities in every school which should also be highlighted and brought into the ongoing conversation. Conflict resolution education should promote valuing differences in others while encouraging methods to identify similarities and agreement. Agreement, empathy and valuing others' differences will be the basis of producing a constructive means to teach tolerance and acceptance. Pacer's National Bullying Prevention Center promotes kindness, acceptance, and inclusion. These values, along with DISC as a springboard for conversation, can go a long way to help promote school safety.